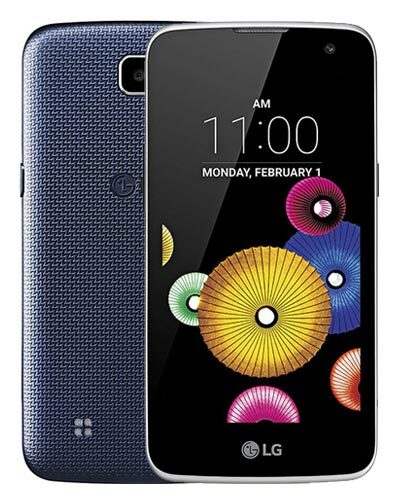 We provide top-quality LG K4 2016 repair service almost anywhere in Metro Vancouver. This is the repair you need if you shattered the glass on your LG smartphone. Our gifted group of geeks can have your LG K4 2016 screen repaired to look so much like new again, you’ll think it was 2016! Please call us at 604-700-6049 for current market prices and to secure your repair. Get your fix!